After studying Architecture, Reginald Goveas found his calling in Communication, Design and Graphic art. He also worked in the areas of Print, New Media and Advertising. He is presently an independent creative consultant to design and advertising agencies. With their humour and tongue-in-cheek quality, his line drawings and cartoons perk up the pages of Tulika's My Vote Counts! 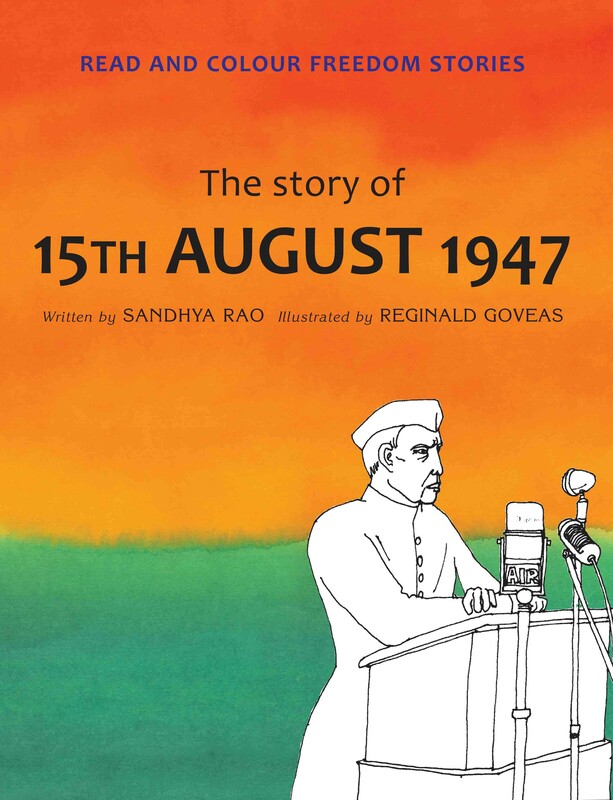 an engaging look at how democracy works in India. 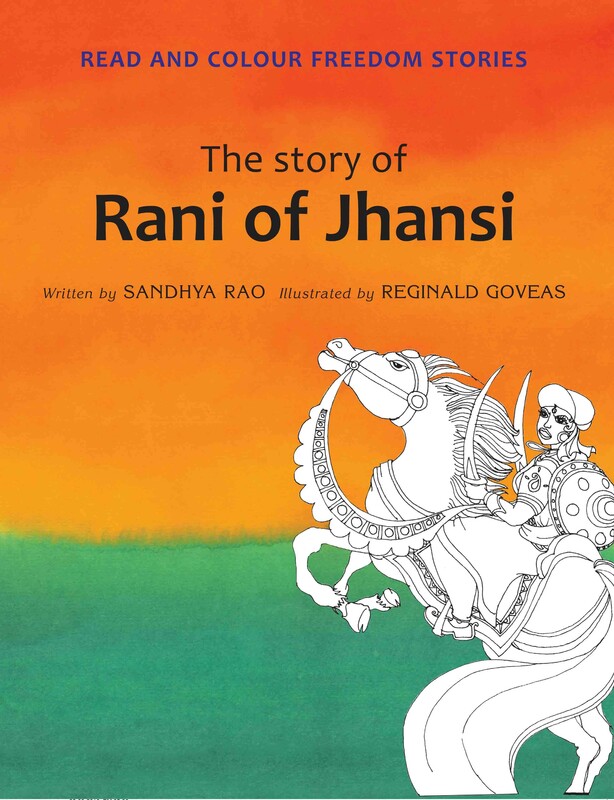 He has also illustrated two books in the Read and Colour Freedom series – The Story of Rani of Jhansi and The Story of 15th August 1947.